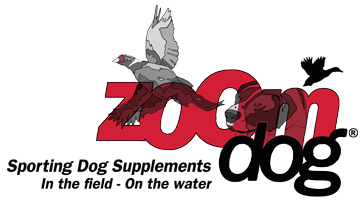 Is your dog is a ZoomDog? 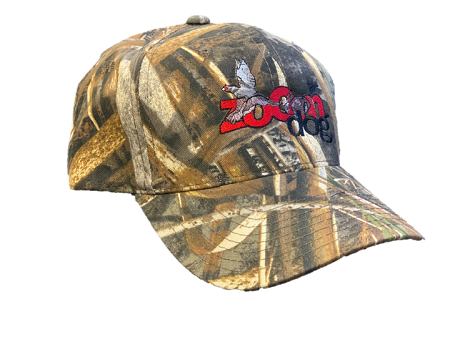 Let your friends know with a high quality embroidered ZoomDog® hat! Hats are available in Brown with a Labrador, or Duck Blind Camo. Don't forget to mark your preference.